While writing the blog entry “Where Has the Character-Driven Action Film Gone?” (found here) I mentioned the idea of a trifecta — or “triple” — in film history. There are few directors who can create successful film after successful film. Having one critical and commercial hit is difficult enough. Having two in a row is even harder. And three? Nearly unheard of. I decided to create a list of the greatest triples in film history. Even the concept seemed absurd, however — what gives me the right to create such a list? Who am I to say one director created a “better” trifecta than another? 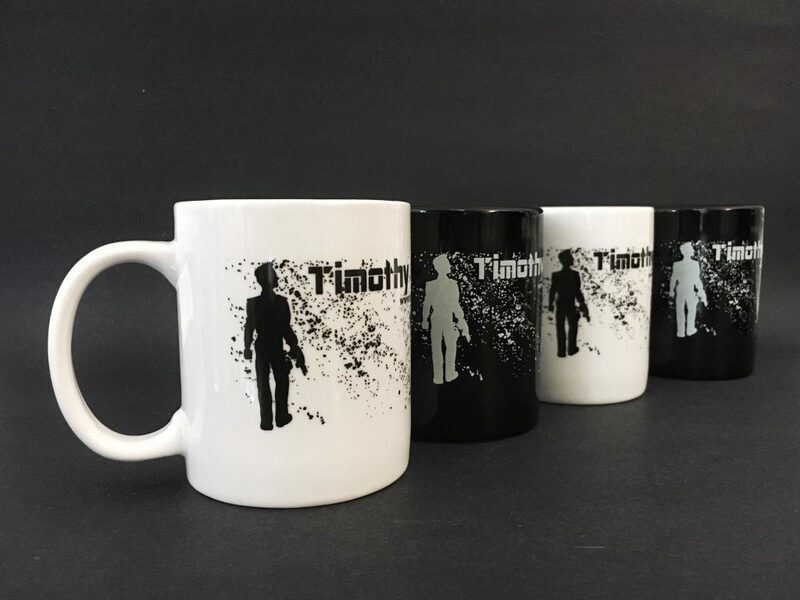 Moreover, how does one define success or failure in the creative/artistic industry? Sometimes a box office hit can be a critical failure, or vice versa. Well, to be blunt, this is my blog. I’ll write what I want. However, to identify triples and narrow the field it was necessary to create a list of criteria that I would follow. It was harder than it sounds. 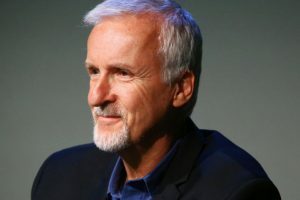 Many directors do side or “passion projects” that interrupt a string of successful feature films. 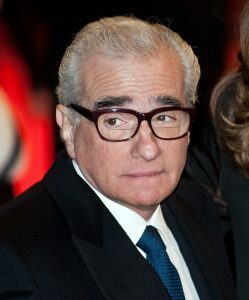 Martin Scorsese, for instance, made four features from 2006 to 2013 that would have catapulted him into the top third of my list, however there are numerous documentaries and TV shows between his films. This contravenes Rule 3 in my criteria (admittedly completely arbitrary and created simply for this blog.) So what was the purpose of the rule? The point of the Trifecta is to examine which directors have created three (or more) major successes in a row. A stream of creativity that lasts years and results in both critical and audience darlings alike is extremely difficult. A critical and audience success in my criteria can make this task self-defeating. Just witness the recent films THE LAST JEDI and BRIGHT and their dramatically diverging reviews from critics and the audience. John Carpenter’s movies, for instance, have consistently failed at the box office, but as the years have passed, his films have developed massive followings and ongoing revenue streams. Even THE THING failed at the box office when Universal released it! It is now considered one of the greatest horror films ever. As I write this, I realize that the very concept of this blog is deeply flawed. There are too many intangibles. Maybe there are too many hands in the pot, if you will, to lay the success (or failure) for any project at the feet of just one person. And the rules I’ve established are mostly arbitrary. On top of it all, I’m seeing these films through my eyes — not yours — and my preferred genres: Science Fiction, Thriller, Horror. But all that being said, I’m going to do it anyway. Here’s my list, counting down from fourteen. The IMDB audience ratings are in yellow. Eastwood lands on the list because of these three films, the latter two of which were filmed simultaneously and released in the same year. 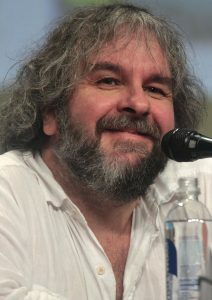 Some might say this should eliminate him from the list, but if I did that, it would also eliminate Peter Jackson for filming THE LORD OF THE RINGS as one giant movie and releasing them as three. 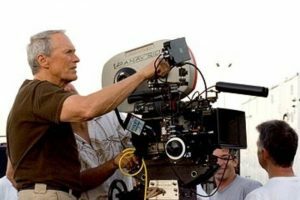 Eastwood is a fantastic director and he’s made some truly classic films. He deserves to be on the list because of his enormous and diverse resume: from FIREFOX to THE BRIDGES OF MADISON COUNTY to THE UNFORGIVEN to HEARTBREAK RIDGE to PALE RIDER. He’s multi-talented and his challenging switch from acting to directing (and sometimes both simultaneously) has seemed effortless. Also the director of many classics, these three were filmed and released in quick succession. He directed APOCALYPSE NOW, THE OUTSIDERS and DRACULA. Hughes might be the most prolific and consistent success in the 80’s. He had a way of connecting with teen spirit and angst that no one else has accomplished since. His triple actually consists of five major hits. I don’t know much about him. 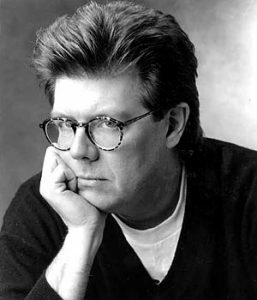 He directed eight films and passed away at the age of 59. His films will live on forever. Donner had a serious string of major successes in the late 80’s. LETHAL WEAPON was a huge hit for Donner, some consider the sequel even better, and SCROOGED is a Christmas classic. 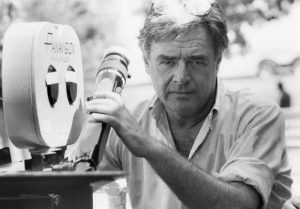 He also directed SUPERMAN, THE OMEN, and LADYHAWKE. 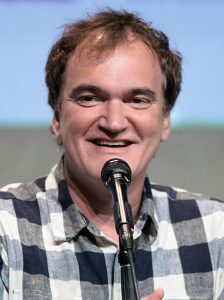 RESERVOIR DOGS and PULP FICTION could have been the beginning of the greatest trifecta of all time, but Tarantino followed up PULP with an episode of ER and a segment in FOUR ROOMS called THE MAN FROM HOLLYWOOD. This eliminated RESERVOIR and PULP from contention. But the three films I chose for his trifecta are phenomenal. Some might dispute the inclusion of LEGEND on this list, but the film has many obsessive fans. ALIEN and BLADE RUNNER are genre classics. 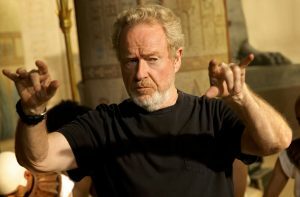 Ridley Scott later went on to direct GLADIATOR, BLACKHAWK DOWN and THE MARTIAN. There’s no debate as to Scott’s major influence in film and the Science Fiction genre. This trifecta displayed Verhoeven’s skills at creating stylish and graphic thrillers, two of which are in the Science Fiction genre. ROBOCOP is a brilliant satire about the military industrial complex and its steady infiltration into urban police forces. It is a visionary film disguised as an ultra-violent SF Thriller. (I wrote more about it here.) TOTAL RECALL is a mind bender with the charismatic and engaging Schwarzenegger and a unique and fun setting, and BASIC INSTINCT a stylish sexual thriller. 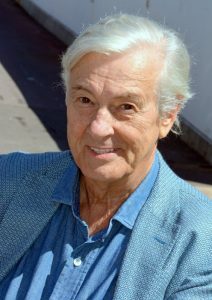 Verhoeven fell away from Hollywood films after SHOWGIRLS, STARSHIP TROOPERS and HOLLOW MAN, but no one has since matched his particular style and wit in Science Fiction movies. Fincher’s films are always dark, visual, and just plain visceral. THE GAME is in my Top 10 of all time, maybe even in the Top 5. I love that movie. FIGHT CLUB was a major critical success and SE7EN reinvigorated his career after ALIEN 3 failed at the box office. ZODIAC is one of the greatest procedurals of all time, and MIND HUNTER on Netflix is a masterful ten-hour Fincher film. 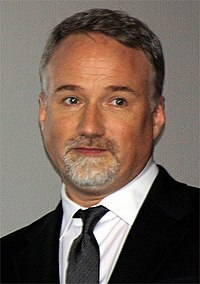 I look forward to each new film by David Fincher. The final film in this trilogy won Jackson the OSCAR. There’s not much else to say. FELLOWSHIP is the star of this trilogy. 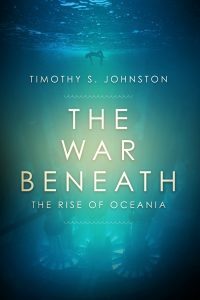 More world-building, character and story-driven than the others, it transported movie-goers to Middle Earth and the gripping struggle between good and evil. 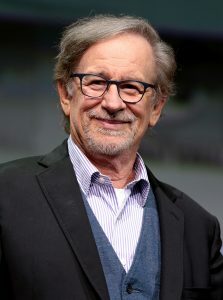 I so wanted Spielberg’s “trifecta” to also include JAWS, SCHINDLER’S LIST, JURASSIC PARK and THE COLOR PURPLE, but he is so prolific with so many other projects that the inclusion of those films would have contravened the rules for this list. The three I chose, however, were major successes. I remember when DOOM came out in ’84 there was no debate amongst my friends as to whether or not it was a worthy follow up to RAIDERS … it was an incredible adventure and once again put Indy through hell. Here is our third trifecta with more films than required. 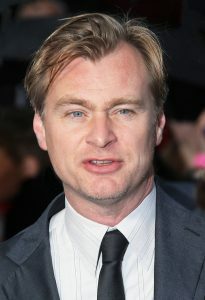 Nolan went on to film DUNKIRK and INTERSTELLAR. THE PRESTIGE is his most underrated film, but for me it’s a perfect movie. The IMDB ratings for Nolan’s work are stellar. This trifecta includes three perfect movies. There’s not a thing wrong with any one of them with perhaps one exception: PREDATOR’s anticlimactic concluding frames. 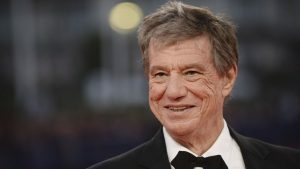 John McTiernan was a powerhouse director in the 80’s and I am hoping for more from him. He has the ability to keep people on the edges of their seats wondering if the leads are going to survive. For me, DIE HARD is one of the greatest action films ever, featuring one of the most memorable villains in movie history, and is the best Christmas movie of all time. Some might question the placement of Carpenter so high on the list, but he has two distinct triples — all hits among genre fans — and he has been a major influence on my creativity over the years. PRINCE OF DARKNESS is terrifying. I still have difficulty watching it. THE THING is my #2 film of all time, which I wrote about here, and his partnership with Kurt Russell has given us some of the most iconic genre characters in film: Snake Plissken, Jack Burton, and RJ Macready. 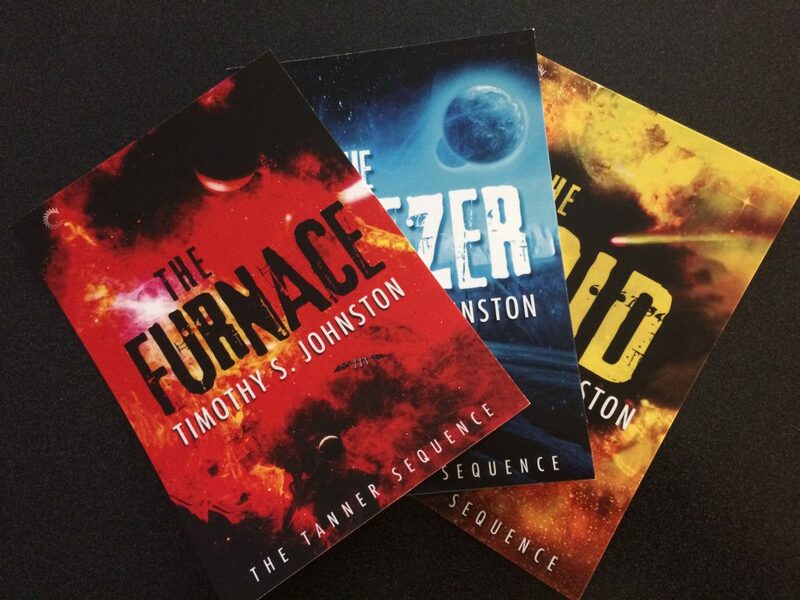 My first novel THE FURNACE is in part an homage to THE THING. Carpenter is a creative genius who seems to do it all: write, direct, produce and even score. Of the six films on the list, he wrote four. The only ones he didn’t are THE THING and BIG TROUBLE. 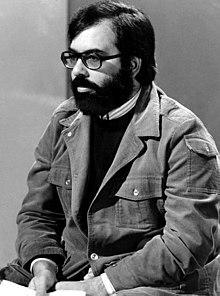 He also directed HALLOWEEN (1978 — he wrote the script as well as the iconic score) which is arguably the most successful horror franchise of all time, CHRISTINE, ASSAULT ON PRECINCT 13, IN THE MOUTH OF MADNESS, VAMPIRES, STARMAN, GHOSTS OF MARS and MEMOIRS OF AN INVISIBLE MAN. 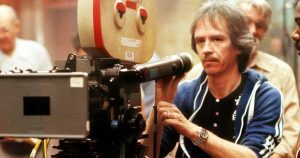 John Carpenter is one of the greatest directors of all time, one of the greatest contributors to genre film, and an all-around creative genius. There will never be another director like John Carpenter. These directors barely missed the list because I could not identify a clear trifecta that satisfied my criteria: Brian dePalma, Woody Allen, Tim Burton, Kathryn Bigelowe, Spike Lee, George Miller, Robert Zemeckis, John Badham. There are likely more directors that should have made my list, and I’m sure people will happily point them out. I love movies, but perhaps not enough to be aware of every single director who has released movies since 1970. There are numerous TV and documentary credits separating these features. According to IMDB, there are two projects between THE DEPARTED and SHUTTER ISLAND, and four between it and HUGO. Sadly, this eliminated Scorsese from a movie trifecta. GOODFELLAS is a masterpiece, but I couldn’t connect it with a triple. He is also well known for THE LAST WALTZ. 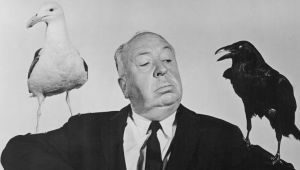 Hitchcock was an unparalleled success in the film industry. Just look at that list. There are two trifectas, with five films in the first. However, Hitchcock contravenes Rule 5 in TSJ’s Film Trifecta, the purpose of which is simply to limit the list to a time period I’m more familiar with. There are heaps of movies from the 60’s and earlier which I am admittedly ignorant of. I’m more of a casual film fan, and a more obsessive genre fan, creating a major limitation in my knowledge of mainstream film directors before 1970. Did I miss anyone in my list? Probably. And more importantly, where are the women? In an industry that is decidedly tilted in favor of men, it was difficult to locate a trifecta. 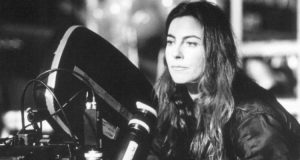 I looked at Kathryn Bigelow, director of STRANGE DAYS (a movie that is definitely in my Top 10), POINT BREAK, THE HURT LOCKER and ZERO DARK THIRTY, and at Patty Jenkins, director of MONSTER and WONDER WOMAN. I hope to see more movies by these two directors. We stumbled over here by a different web page and thought I might as well check things out. I like what I see so now i’m following you. Look forward to checking out your web page repeatedly.